Confession time. 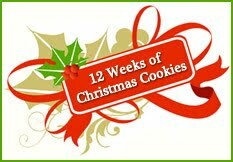 I'm totally ripping myself off for this week's 12 Weeks of Christmas Cookies post. Starting a couple of days ago, my back became very unhappy with me. I'm not sure why, but it's just not happy. I know I shouldn't complain, but I am decidedly a wimp. Complicating matters is the fact that my oldest is out of school for fall break, and we had already promised him a day trip today (Friday) and another on Saturday. So, I decided to give my back a break yesterday and not do any baking. I thought it would be better today. Not so much. As a matter of fact, I'm sitting here in the recliner, with a heating pad and my laptop typing. We had a fun day, but I'm done! D told me just to skip this week, that everyone would understand. I can't do it. Can't just skip the post this week! So...I'm pulling out a recipe that was one of the first ones I posted after starting my blog. I was such a newbie, in fact, that I didn't manage to take a picture of the cookies. I didn't even tag the post correctly -- it wasn't filed under "cookies" at all. Here's a link to the original post for Coconut Clouds. And I'm going to re-post the recipe here as well. I distinctly remember baking these cookies. They were great! I had baked them for the teachers at my son's school at Christmastime. It's a recipe from Taste of Home, and the cookies turn out very soft and cake-like, with a coconut frosting and toasted coconut on top! In a small bowl, cream butter, shortening and sugars until light and fluffy. Beat in eggs and extracts. Stir in sour cream. Combine the flour, salt and baking soda; gradually add to creamed mixture and mix well. Fold in coconut. Drop by tablespoonfuls 2 in. apart onto lightly greased baking sheets. Bake at 375° for 8-10 minutes or until set. Remove to wire racks to cool. In a small heavy saucepan, cook butter over medium heat for 5-7 minutes or until golden brown. 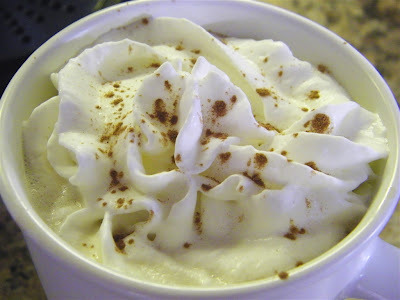 Pour into a small bowl; beat in the confectioners' sugar, milk and extracts. Frost cookies; dip in coconut. Let stand until completely dry. Store in an airtight container. You're definitely impressive. I've never heard of coconut clouds before, but I love a good coconut cookie and yours sounds like it's loaded with coconut flavor. Thanks for the new recipe. Hey Katy, I do hope u'r back gets better soon ... can't wait to see what you bake next! I hope you get feeling better soon!! The clouds sound wonderful! These sound really good! I sure hope you're feeling better soon - back problems are the worst. These coconut cookies sound so good! Sour cream and a coconut frosting to boot-YUM! Hope you're feeling better soon! 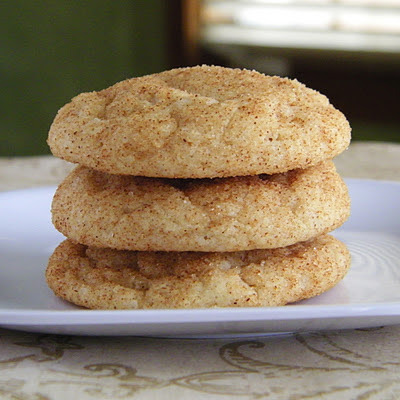 But I have to say these cookies sound wonderful - I know my dad would love them - he loves coconut (and so do I!). I have back issues, too, so I feel your pain. And the cookies sound great! Take it easy. An "oldie" but a goodie. These sound wonderful. These sound wonderful! Hope your back is feeling better! It does sound like a heavenly recipe. Definitely worthy of a place on the Christmas cookie platter.